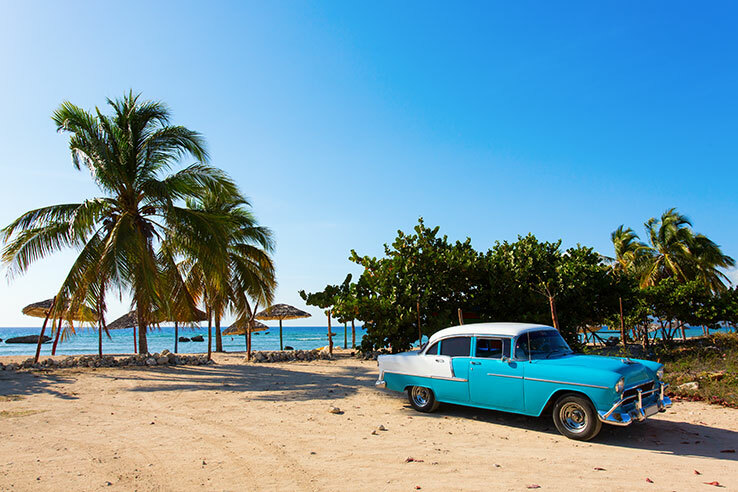 Enjoy top quality, personal service whilst cruising in some of the world’s most beautiful locations. 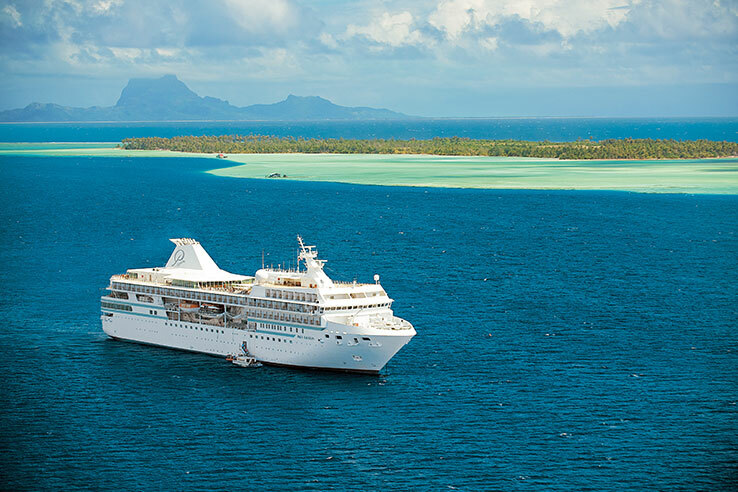 Catering for between 300-600 passengers, these ships offer a range of restaurant choices, on- board entertainment, fine cuisine and a range of activities and shore excursions. Many also offer Butler service. With a high staff to passenger ratio, your every need is catered to allowing you to relax and soak up the ambiance. 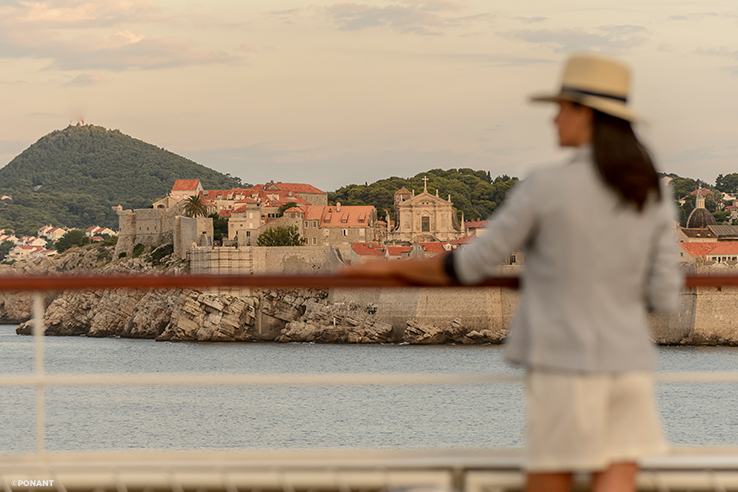 Classic Luxury cruises are about enjoying every moment of every day on- board - you’ll never want to go home! 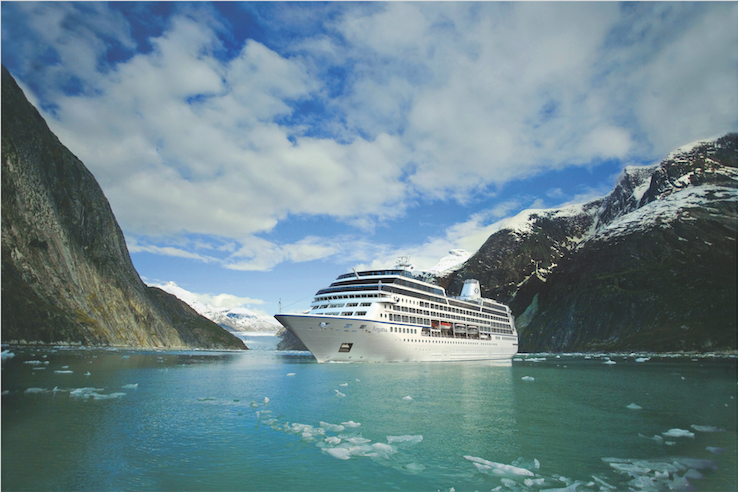 Cruise the stunning Inside Passage to discover the wonders of the American north-west coast on the intimate and luxurious, 684 guest “Regatta”. 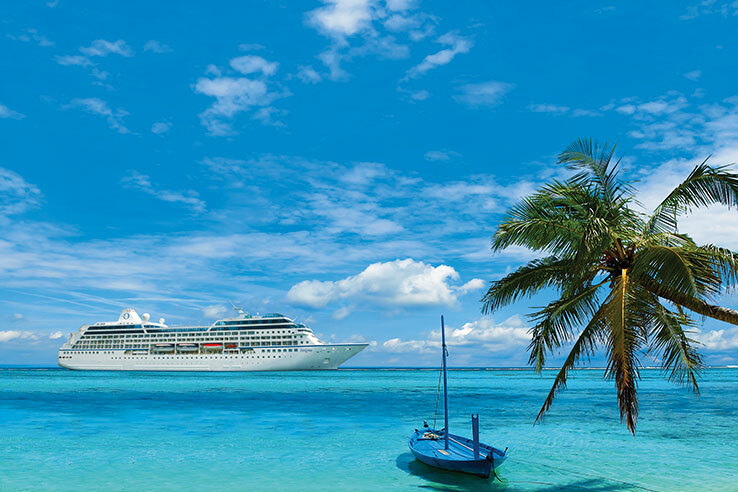 Oceania cruises are renowned for The Finest Cuisine at Sea™, destination-rich itineraries and a relaxed, casual ambience. 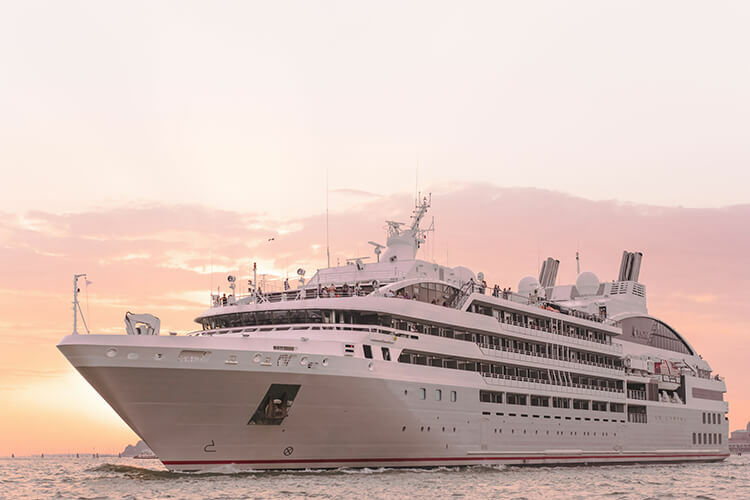 Discover the magic of Antarctica and the Falkland Islands whilst enjoying the chic cruising comfort aboard Ponant Yacht Cruises' luxury expedition ship, L'Austral. 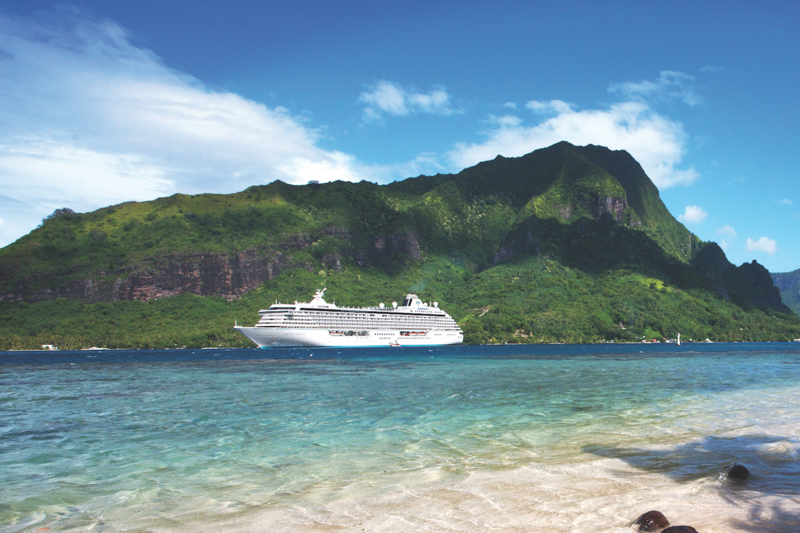 Exceptional service and spectacular scenery make this an unforgettable cruising experience.